Click here for details of how to register for FREE to participate in Parkruns Parkrun organises free timed 5 k runs around the world, they are open to everyone, they are safe and easy to take part in. These events are in pleasant parkland surroundings and we encourage people of all abilities to take part, from those to taking their first steps in running to Olympians, from juniors to those with more experience, we welcome you all. 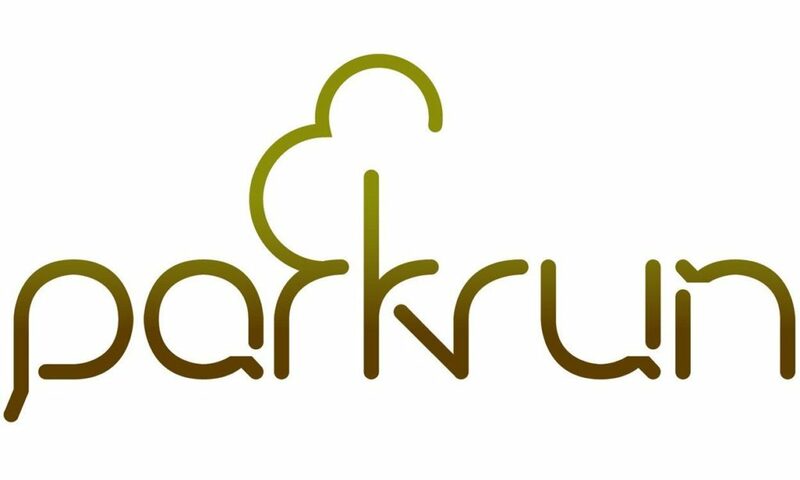 We helped establish the Clumber park parkrun and are proud of how it has grown, why not come along to the Burrows cafe at 9 .00 am on a saturday morning to either run or help make the magic happen, all are welcome. Clumber park is a National Trust parkland, entry is free before 9.00 a.m.